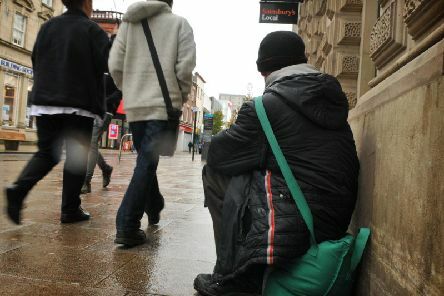 Council bosses are waiting on a bid for vital funding that could ease Preston’s rough sleeping problems. 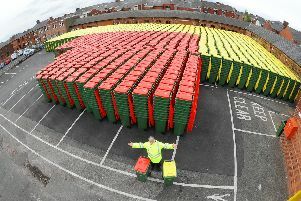 Stricter guidelines on missed bins are set to be approved by the council next week as part of a raft of waste collection changes. 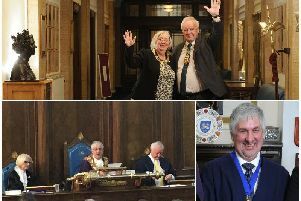 Labour Party leader Jeremy Corbyn has added to the multitude of tributes paid to honorary alderman and former council leader Peter Rankin who died at home on Sunday. 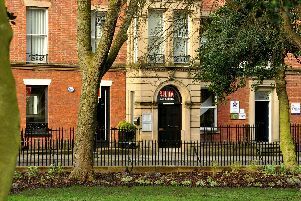 A popular city burger bar will maintain its presence in Preston despite its current location going on the market, bosses have said. 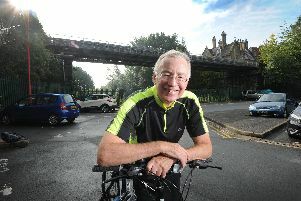 Tributes have been paid to the former leader of Preston City Council, Peter Rankin, who died on Sunday. 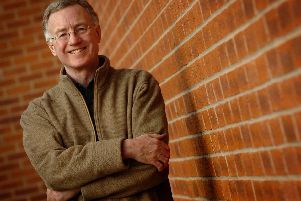 Peter Rankin, the former leader of Preston City Council, died on Sunday, the town hall has said. 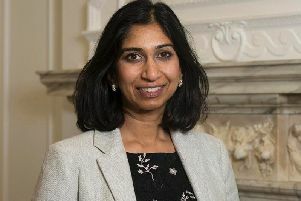 Lancashire’s business community should rest assured its interests are at the heart of Brexit negotiations, a minister has said. 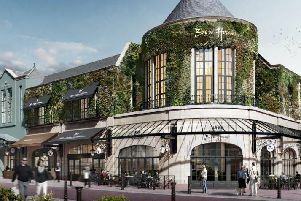 Makeover plans for shopping centre set to receive green light. 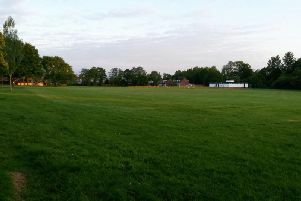 Preston’s next generation of football stars stand to benefit from a major funding boost to improve their pitches as part of a council scheme. 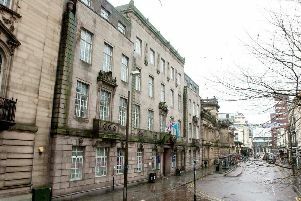 Preston Council hit its savings target and delivered its financial plan under budget last year, according to a town hall annual report. 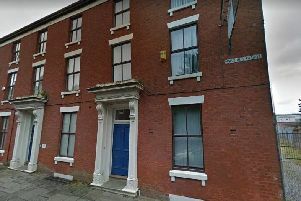 A bid to convert a vacant office building in a Preston conservation area into a flats complex has been given the green light by the city council. Vital lessons must be learned from homeless deaths, a Preston charity boss has said amid concerns about missed opportunities. This week marks a new start for Lorraine Norris. 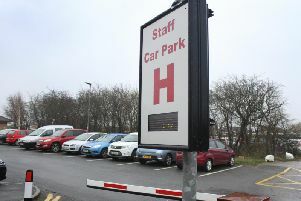 Hospital bosses have been granted permission for plans designed to ease staff parking woes at the Royal Preston site in Fulwood. 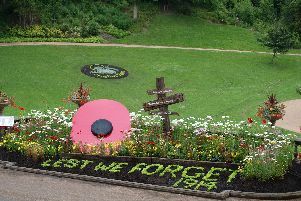 The contribution made by Preston’s parks to the nation’s war effort could be given special recognition as part of 100 year anniversary commemorations. 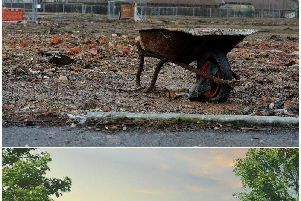 A Lancashire development site that has seen two supermarket giants pull out of major plans may no longer be viable for a superstore, a local representative has said. 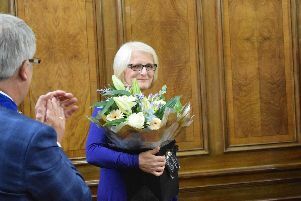 The new leader of Preston City Council has pledged to lead a “forward-thinking” administration for the coming year. 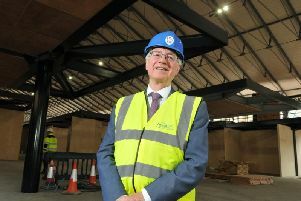 The new Mayor of Preston said he would use his role to inspire the next generation as he was confirmed as the city’s first citizen. 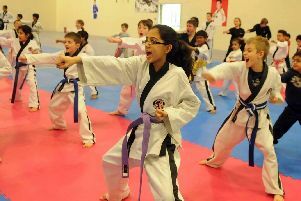 A Preston martial arts firm has unveiled plans to establish a new city base that will “secure its future”. 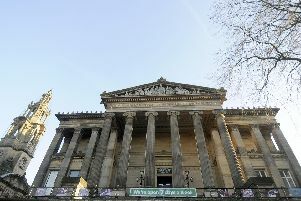 Staffing teams at Preston’s Harris Museum will be merged later this year as part of ongoing efforts to secure a significant funding pot.